First Trattoria/Osteria check-in in one year! Welcome back! 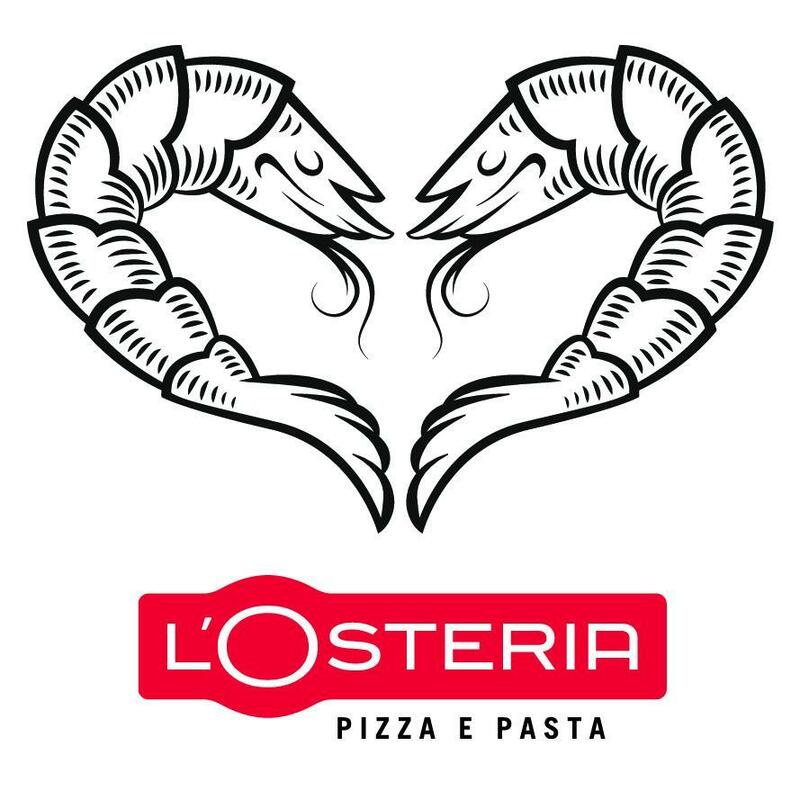 You haven’t checked in to L’Osteria since August ’16.